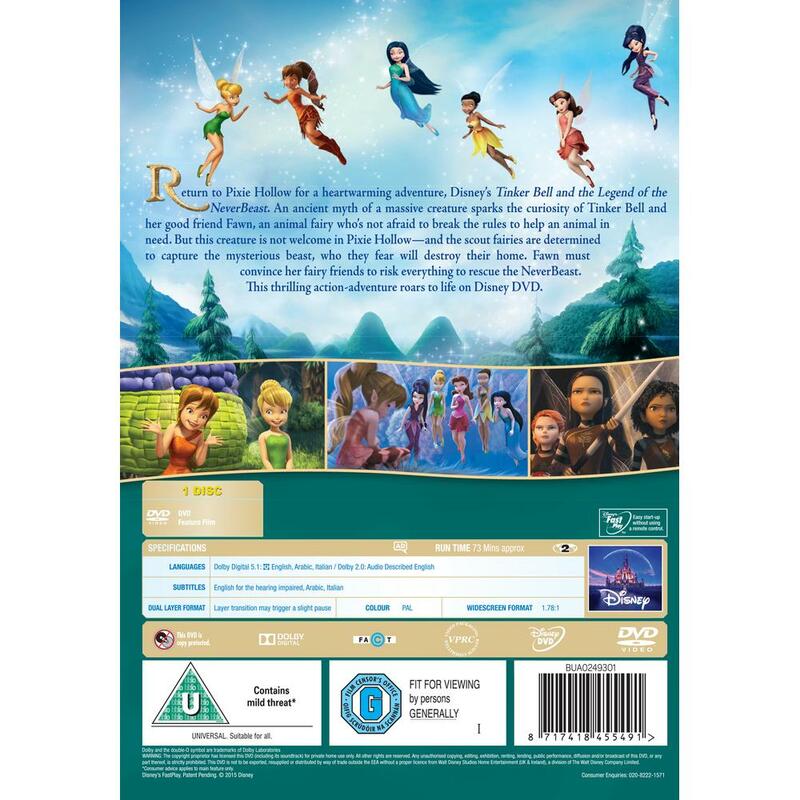 Return to Pixie Hollow for a heartwarming adventure, Disney’s Tinker Bell and the Legend of the NeverBeast. An ancient myth of a massive creature sparks the curiosity of Tinker Bell and her good friend Fawn, an animal fairy who’s not afraid to break the rules to help an animal in need. But this creature is not welcome in Pixie Hollow - and the scout fairies are determined to capture the mysterious beast, who they fear will destroy their home. Fawn must convince her fairy friends to risk everything to rescue the NeverBeast. 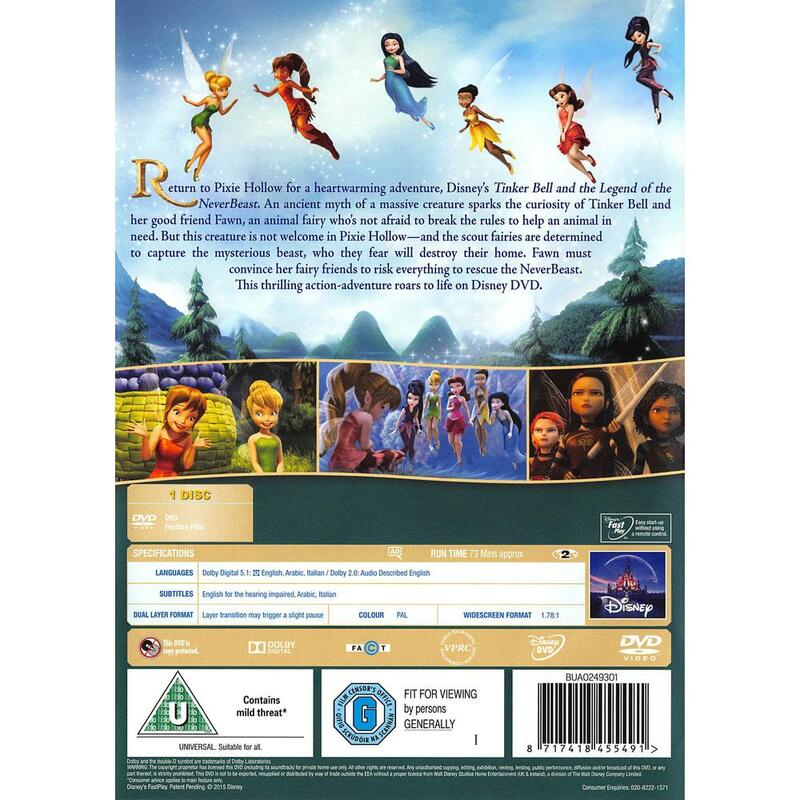 This thrilling action-adventure roars to life on Disney DVD. 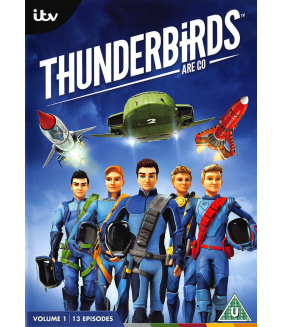 Eight more episodes of the preschool stop-motion animation series from Aardman Animation. Each episo.. 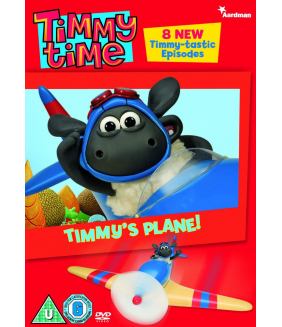 Seven episodes from the 'Shaun the Sheep' animated spin-off following the adventures of Timmy the La..
Adorable he may be but Timmy is a little lamb with a lot to learn. 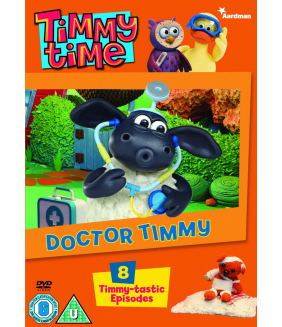 He has just turned 3 (in sheep ye..
Own Timmy Time - Timmys Birthday DVD from Deff, DVD, Blu-Ray & 4K Video Specialists - Free UK Delive..
Another eight episodes of the preschool stop-motion animation series from Aardman Animation followin.. 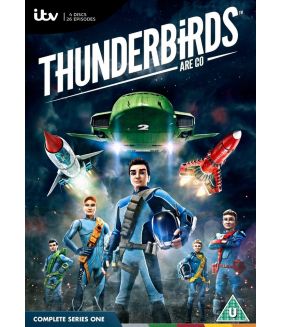 It's dressing up time, and Timmy gets to play Doctor - but he won't take his costume off and insists..
Own Thunderbirds Are Go - Ships Framed Print 30 x 40 from Deff, DVD, Blu-Ray & 4K Video Specialists .. Whenever disaster strikes, International Rescue answers the call! 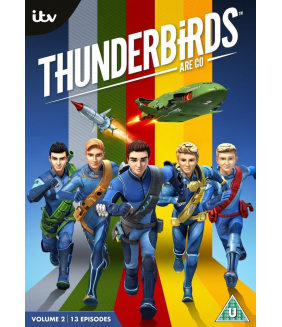 From their hidden island base in t..
Own Thunderbirds Are Go Series 1 Volume 1 DVD from Deff, DVD, Blu-Ray & 4K Video Specialists - Free ..
Own Thunderbirds Are Go Series 1 DVD from Deff, DVD, Blu-Ray & 4K Video Specialists - Free UK Delive..